When you ask men to name two things that they really enjoy, you will often hear them say Girls and Guns. 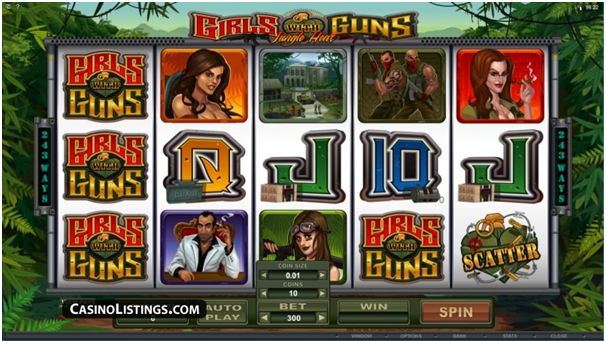 It is only fitting that Microgaming has created a pokie machine called Girls with Guns. It is sure to attract many players. Both women and men will enjoy the theme, the graphics and the theme. 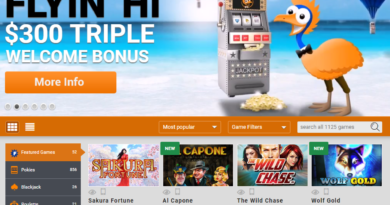 Microgaming has a reputation for developing some of the best software for pokie machines that are being used in online casinos. Players who use a Mac computer will really appreciate all of the work that Microgaming has put into designing Girls with Guns. 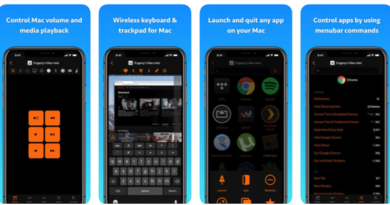 They know that when they do things right and come up with a theme that is fun and interesting, the machines will get played. That was their goal with this pokie machine and they have exceeded their goals. 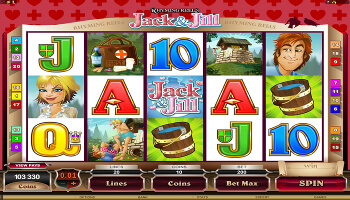 The pretty women and the powerful guns that appear on this 5 reel poker machine are great. The other symbols are also fun and clear and easy to understand. The girls that are depicted on the reels are all in a military theme and they are on the lookout for the drug lord that is hiding in the jungle. The graphics are crisp and clear and the sound effects add to the excitement. The wild symbol is the Girls with Guns logo and it has some special features during the gameplay. The scatter symbol is the Grenade. 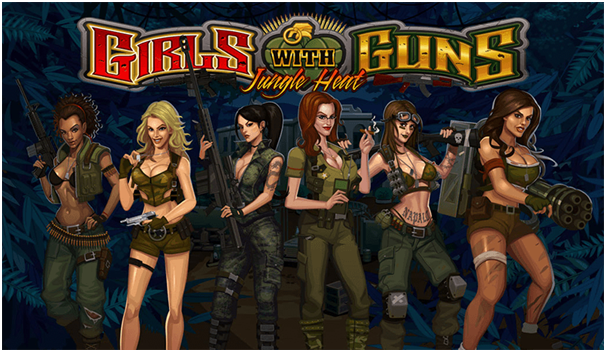 Like many of the other new games from Microgaming, Girls with Guns does not have any pay lines to figure out. Instead there are 243 ways that you can win anytime you spin the reels. This type of gameplay is very exciting and offers some great chances to win. When you get the wild symbol something really special can happen. If the symbol appears on the third reel and is stacked it expands and fills up the whole reel with what they call the Group Shot. 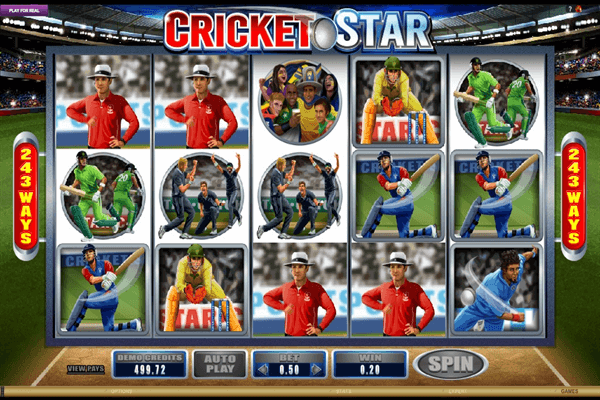 When you are in the free spins mode there is a random reel that is turned wild. All this does is make it easier for you to win big when you play Girls with Guns. To trigger the free spin feature you need three of the scatter symbols. 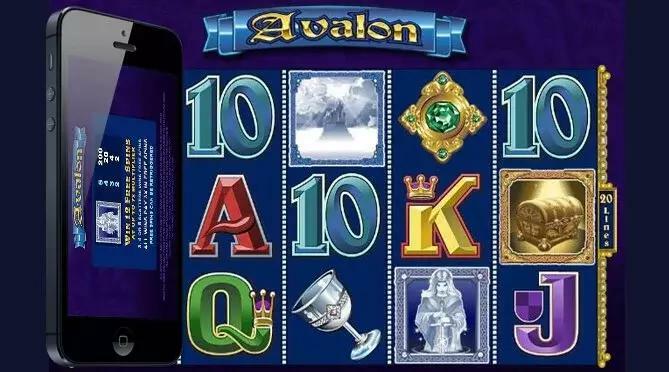 If you can get 5 of the scatter symbols you can win up to 30,000 times your wager. That is the big jackpot that many players dream about. While you are playing this game, you will appreciate the power that the women of this game bring. Not only are they packing heavy weapons, they are also well dressed. You may find it difficult to concentrate on how well you are doing because of the action that these great ladies provide. It is hard to argue with this theme. There may be some people that think it is offensive, but most will think it is fun and exciting and that is what they are looking for in a pokie machine. 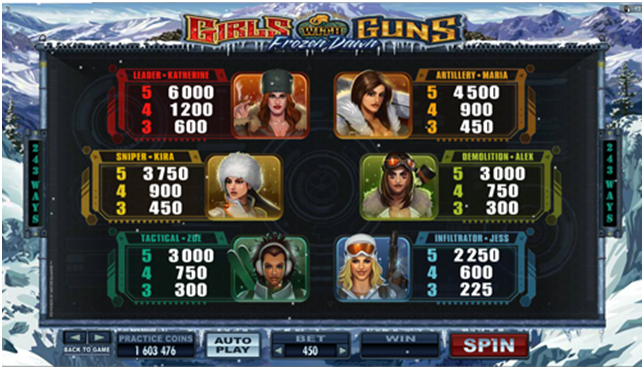 When it is combined with a chance to win big at the online casino, you know that you have a winner in Girls with Guns.